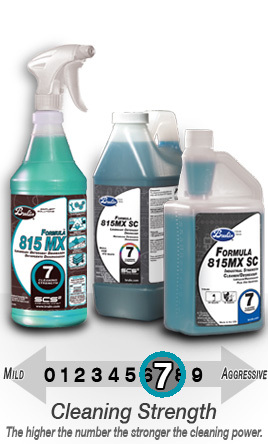 MAXIMUM VERSATILITY makes super-concentrated 815MX SC your One-Product Cleaning Solution. 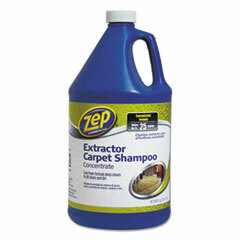 Replaces most cleaners and degreasers, reducing your inventory. Removes industrial grease and oil, food area greases, rubber marks, carbonized soil and even smoke damage. 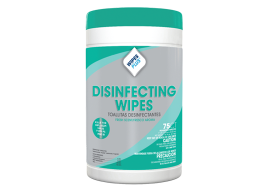 Cleans warehouse floors, equipment, aircraft exteriors and most industrial surfaces not harmed by water. Greener—no solvents, no butyl, no acid, no free caustic, biodegradable and non-flammable. 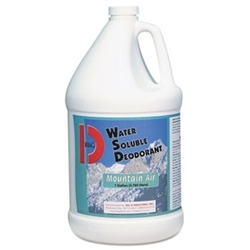 Water-Soluble Deodorant – Mountain Air -1 gal ea.